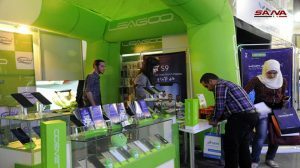 Damascus, SANA- The “Syria Tech” expo for IT and communications and the “Royal Home” exhibition for furniture and interior decoration kicked off on Thursday at Damascus Fairgrounds City. 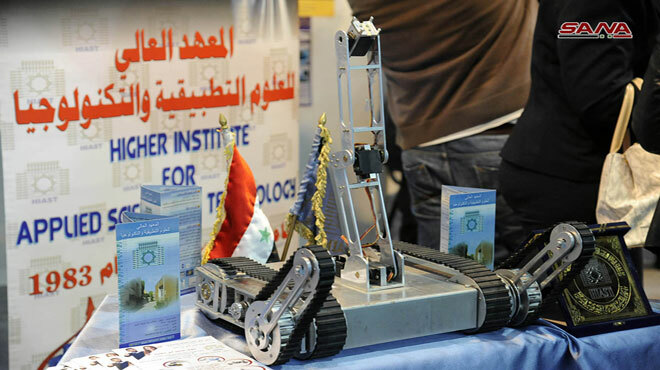 The expos are organized by Creators for Exhibitions& Conferences in cooperation with the Ministry of Communications and Technology and the Ministry of Industry and they will last until April, 30th. 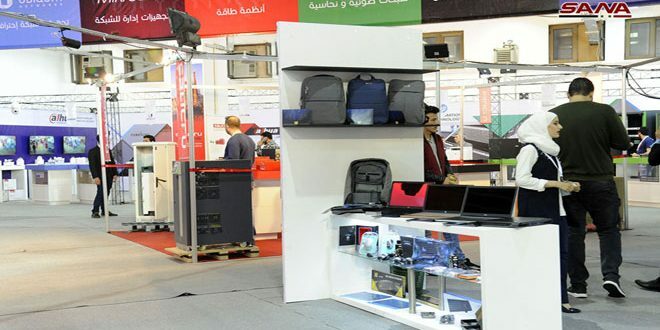 The 5th session of the “Syria Tech” expo witnesses the participation of 70 local companies including programming companies as well as internet and communications provider companies. 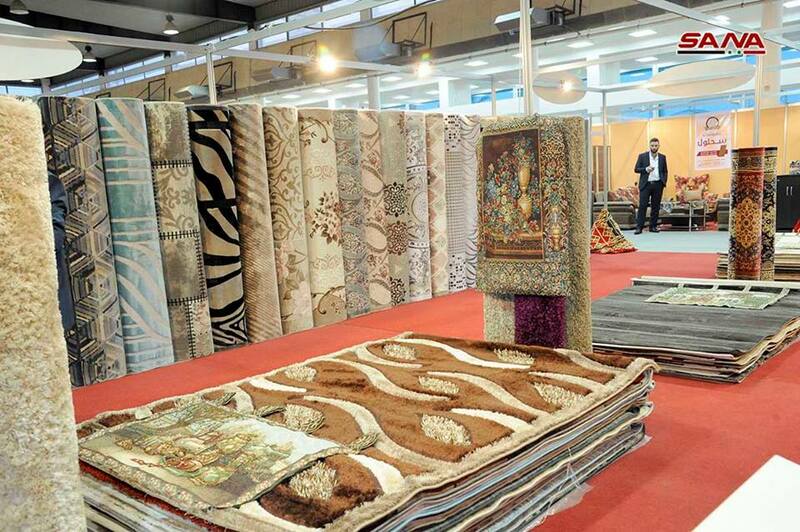 It will showcase state-of-art and leading-edge products for more than 200 brands worldwide. 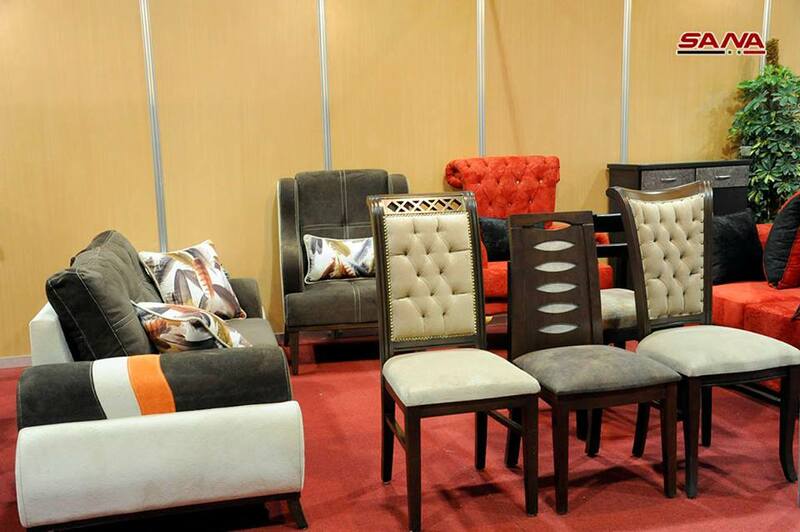 Meanwhile, 50 local companies specialized in interior decoration and woodworking and furniture making in the Royal Home expo. 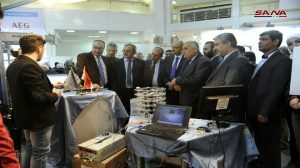 Minister of Communications and Technology Dr. Ali al-Zufeir said in statement to the journalists that the Syria Tech expo provides an opportunity for meeting between manufacturers and final consumers as well as to exchange expertise and viewpoints to further develop informatics sector in Syria. 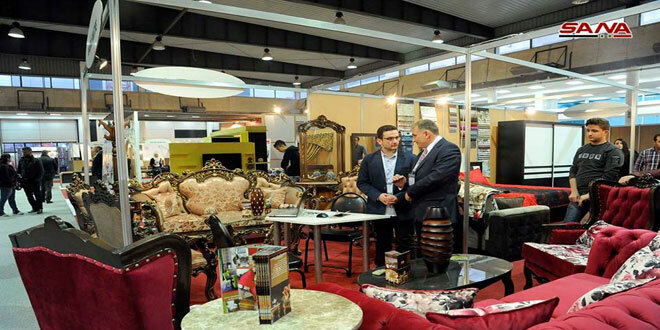 Royal Home expo represents a valuable opportunity for exhibitors due to the importance of furniture industry in the reconstruction stage while the “Syria Tech” expo provides a window into emerging tech trends, said Basel Shaikhoun, Director General of the organizing company.